Iran, Afghanistan, and India believe the Chabahar port in south-east of Iran, which is being developed by Indian investors, will play a vital role in the future economy of region, particularly in that of the crisis-hit Afghanistan. 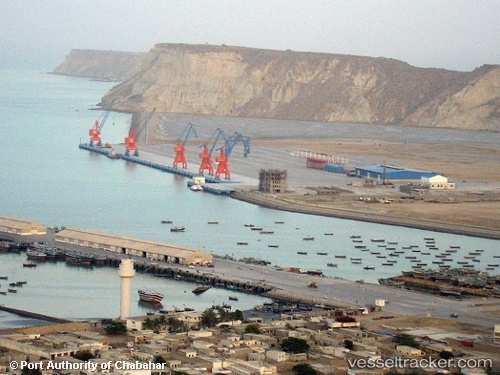 India, Iran and Afghanistan have been involved in negotiations on the development of the Chabahar port since 2003. Chabahar was stuck and delayed for a long time due to the UN sanctions on Iran. The Indian government rushed in after the lifting of UN sanctions, earlier the same year (2016) on January 16 with the signing of JCPOA, the nuclear deal between Iran and world powers, before the situation deteriorated again. India, Iran and Afghanistan finally signed Chabahar port agreement on May 23, 2016.